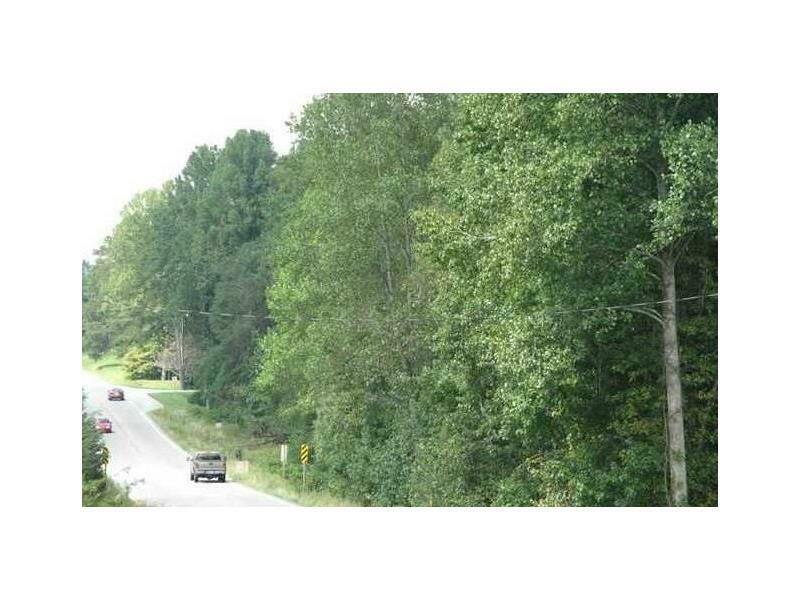 THIS 2.01 +/- ACRE TRACT located in North Hall County in Timber Creek Subdivision has excellent building terrain and direct access off of Hwy. 60. Yellow Creek flows along the southern property line. The area and homes within the subdivision are very nice. 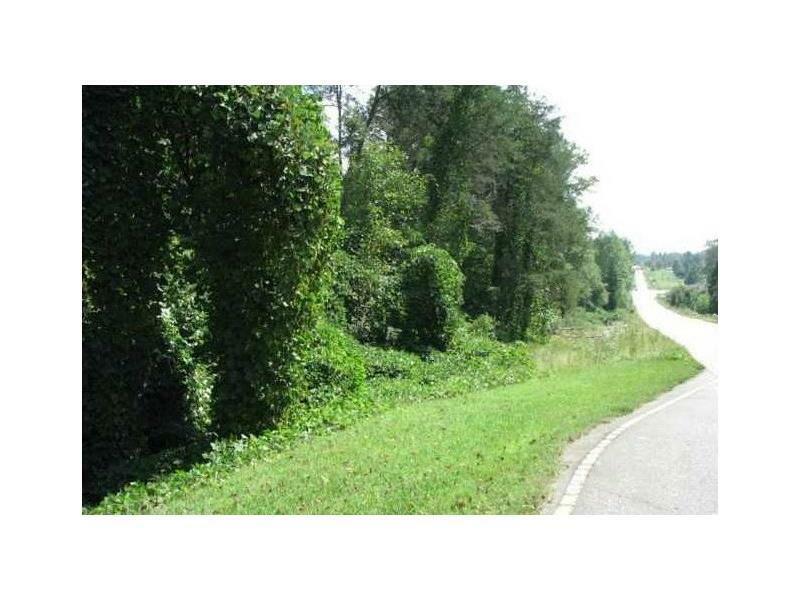 The property is conveniently located between Dahlonega and Gainesville in North Hall County, and is only a few minutes from GA Hwy 400. The owner built all of the homes in the Timber Creek Subdivision, and will give a very special price incentive if he constructs the home on the lot.